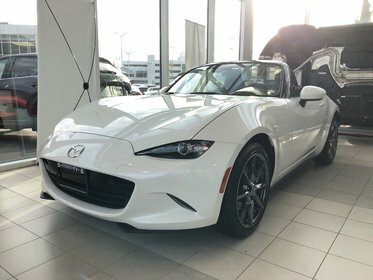 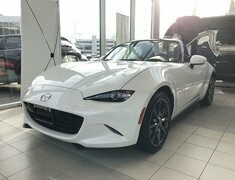 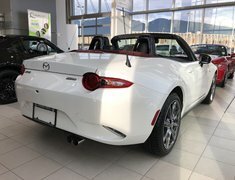 With an improved engine that delivers more horsepower and torque, the MX-5 or MX-5 RF with retractable fastback hardtop is hardwired to deliver unparalleled driving exhilaration. 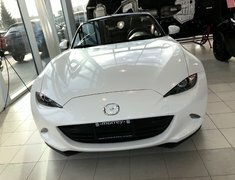 Track-tested with premium detailing, this athletic yet refined two-seater promises pure joy on the road – or even at a standstill. 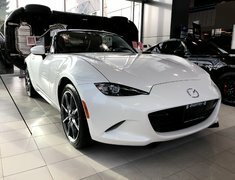 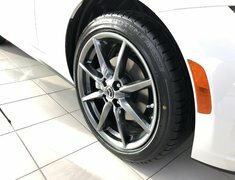 Because we want you to take one look at your MX-5 or MX-5 RF and feel the call of the road – and relish every moment on it.